communicates with, and helps close every buyer in your market. Our proprietary behaviour prediction technology helps you MARKETSMARTERTM data mining that provides you with accurate insights into who is ready to buy and the reasons why. Our precise targeting helps you SELLSMARTERTM with more focused, effective and profitable efforts; resulting in the industry’s lowest ad-cost-per-sale: $128 vs $6321. 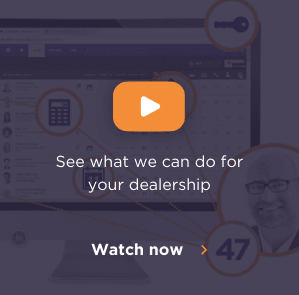 Dealership sales teams can now PREDICTSMARTERTM and engage their best prospects with personalized and targeted marketing, incentives and information. Gives you the most comprehensive customer data in one simple dashboard, proven to increase loyalty, retention and sales. 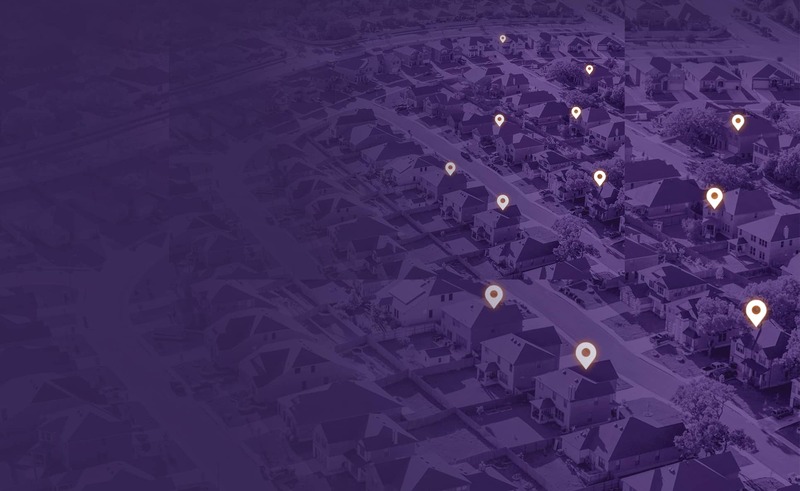 Delivers the most personalized campaigns in the market, each as unique as the targeted customer’s needs and desires. 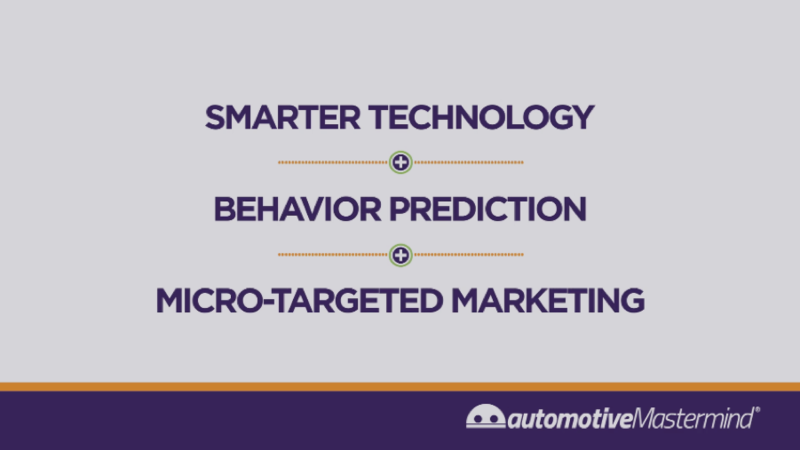 Turns service drive customers into new car sales by targeting them when they are most likely to be buying a car. of dealer partners review sales opportunities sooner2. ROI is seen by dealers who market with Mastermind1. Mastermind has the lowest advertising cost per sale in the category1. © 2019 automotiveMastermind®. All rights reserved.